Backup SMS, Messages, Contacts, Apps, Browser Bookmarks easily on Android phones & tablets using Super Backup tool. Looking for a powerful data backup tool on your Android-powered smartphone? Do you know you can backup all our precious data with just one application? 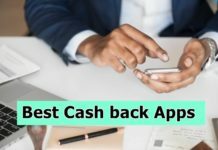 Yes, the name of that technology is Super Backup which is the fastest app that helps you backup all your data. This application is loaded with a number of features, some of which are listed here. Super Backup App allows backing up the apps to SD card and batch restoring these apps back from SD card (need root). It also backs up contacts, SMS, Calls logs, Calendars and Bookmarks to SD card and restores them all. The user has an option to delete the backup data on SD card and plan automatic backups. Not only this, Super Backup allows uploading of the scheduled backup files to Gmail account automatically. It also shows the previous backup count as well as time. The app is very flexible and easy to use. For instance, a user can alter the backup folder path in settings whenever required. Super Backup application can be downloaded from internet to your computer system or device. When you have this app in your Android phone you have to download the “File Explorer” and reach to the Super Backup file. Now install the App on your phone. If in case you are asked to choose the “Unknown Sources” then select it. Once the backup is created you can navigate to the folder containing this app. As soon as the App is installed you can open the application and start with the data backup procedure with just one tap. Apart from the data backup feature of Super Backup App, there are some distinguished key features of its different versions. 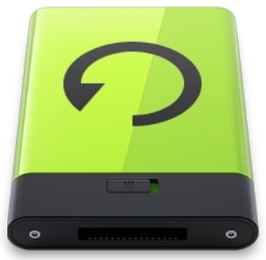 Super Backup version v1.7.2 features fixing force close bugs and restores SMS failed bug on certain devices. V1.7.1 fixes some bugs and also supports Italian. Version V1.7.0 fix some bugs and also automatically uploads scheduled backup files directly to the Gmail. Version V1.6.6 can backup and restore applications data and fix some bugs. It also allows the user to browse and choose backup folder path. Moreover, this version can add every one-day schedule backup in settings. 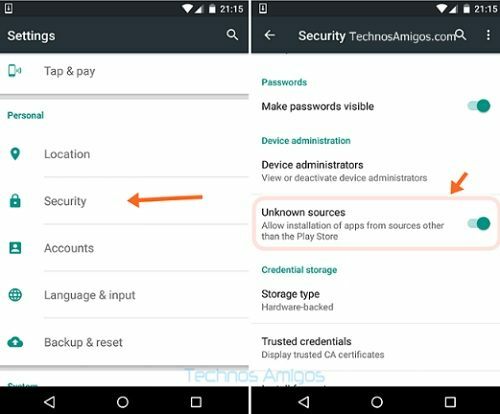 Having this app in your device can prove to be beneficial in an event your data is lost by mistake, formatting or reset factory setting. 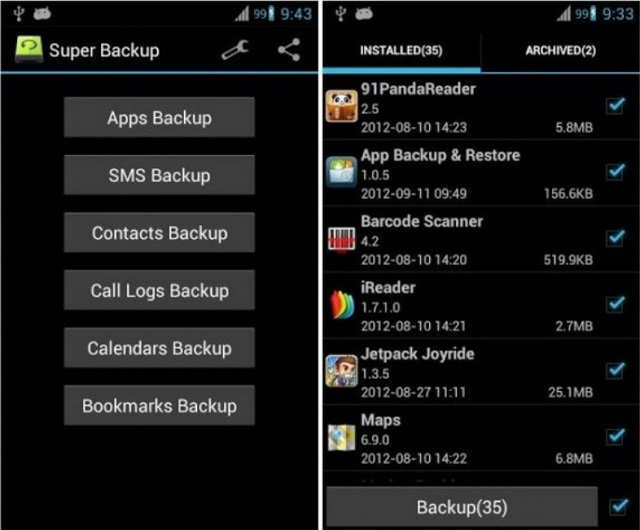 Get the Super Backup App installed in your android phone now and have a peace of mind that your valuable data is safe.